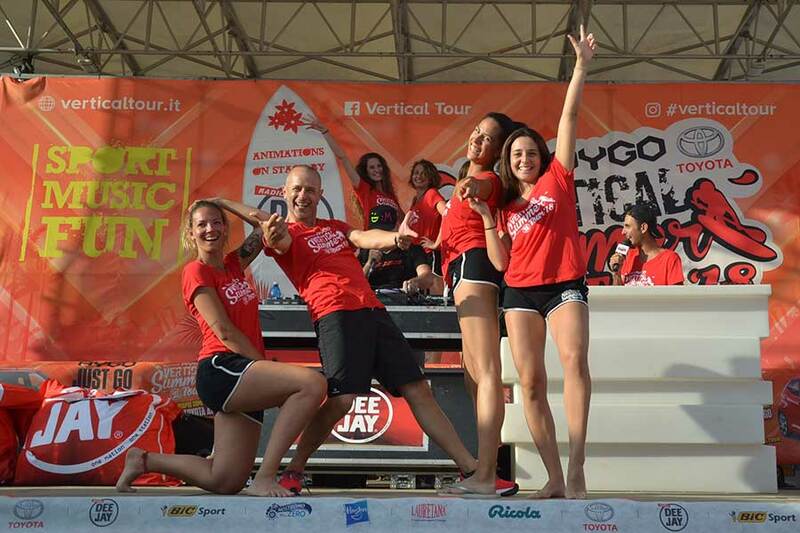 AYGO VERTICAL SUMMER TOUR 2018 TURNS THE SUMMER OF VIAREGGIO !!! weekend of music, sports, games, entertainment and fun on the beach with free admission! The itinerant holiday village brings sports, entertainment and the music of RADIO DEEJAY to the beach. Sunday, on the stage, WAD! 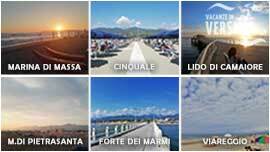 The most exciting summer tour arrives at the ALHAMBRA BATHS of Viareggio. On Saturday 21st and Sunday 22nd July at Viale Europa 10, the second of 8 stages of the event will be held, which for 7 years brings music, sport and entertainment to the most beautiful beaches in Italy. On the stage of the Vertical Village Sunday, July 22 starting at 17.00 also WAD, host of Radio DEEJAY, for an afternoon of animation and pure energy. 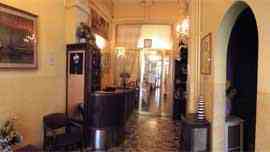 WAD, Blogger, TV author and radio, is one of the most influential figures in the Italian urban sector. Already in the crew of Albertino Everyday, he has been conducting the One two one two program on Radio Deejay and the Made In Italy show on Hip Hop Tv on Sky. The Vertical Summer Tour format was born in 2011 on the wave of the success of his elder brother, Vertical Winter Tour, already active since 2008. One is summer, the other winter but the format is the same: a great traveling holiday village, able to bring dense days of animation, music, sport and entertainment to the best locations. Inside the Village area, with a totally free and free entrance, a program filled with activities distributed throughout the day. It starts in the morning with the aquagym sessions and group dances and continues in the afternoon with sports tournaments: beach volleyball and sparring. For the more adventurous, even the mechanical surf and the new Urban Beach obstacle course. Thanks to the well-established partnership with BIC Sport, lessons and SUP competitions with technical equipment and qualified instructors will also be held this summer. And then, under the stands, lots of games, tastings, gifts, gadgets, test drives and, at the end of the day, the awards on the stage. During all the stages of the tour interested parties will have the opportunity to discover and try out on the road the new AYGO news, the latest in Toyota, through the exclusive test drive of 4 cars. To date there are a total of 17 editions of Vertical Tour - between Summer and Winter edition - and thousands of friends scattered on the Peninsula that are now part of a large community united by the desire to have fun and be together. How to get to "Bagni alhambra"